R to L (Japanese Style). The Truth About the Dark LiegeHaving survived their battle with the Resistance leader, Nora and Kazuma learn about the history of Cerberus and the Dark Liege's previous incarnations. 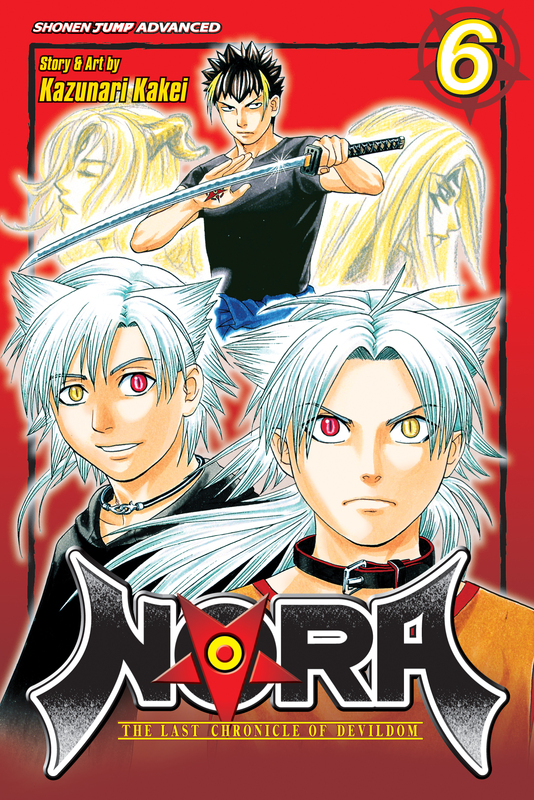 In doing so, they discover the pivotal role Nora must play in the balance of the Human and Demon Worlds...and the reason Kazuma was chosen to work with Nora.